Python is a powerful language that is easy to learn and excels at many different types of computing. Created with a simple, expressive syntax, Python doesn't have the gotchas and edge cases that make some other languages hard to learn. Master foundational concepts like numbers and strings. 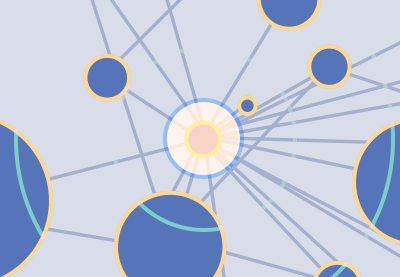 Learn more advanced ways of manipulating data with commonly used data structures. 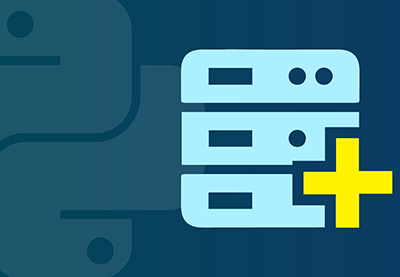 Dive into the powerful built-in networking features of Python. Deploy the power of the Django framework. Put your skills to use building real-world applications in Python. Python is an interpreted high-level programming language that excels at many different types of computing. It is used to run large, well-known websites. It is used to process log files and make sense of their contents. It might even be used to create some of your favorite games! 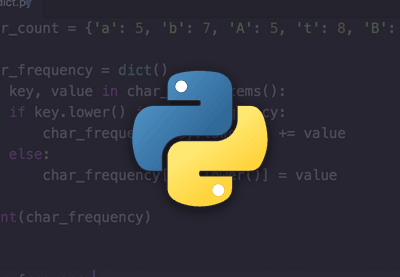 Python has a design philosophy that puts a strong emphasis on readable code and a syntax that allows programmers to express concepts succinctly. This makes it perfect for beginners and professionals alike! Whether you're new to programming or an experienced coder looking to learn new skills, this course is the perfect place to start. Instructor Derek Jenson will help you to learn to start coding with the Python language. You'll start with the very basics to lay a solid foundation for future learning. Then, you'll go deeper, learning more advanced ways of manipulating data with commonly used data structures. Later on, Derek will share some pointers with you about how to get data in and out of files and even store complex data structures in them. Finally, you'll learn about some of Python's powerful built-in networking features to write code that can talk to other computers on the internet. Taken our course Learn to Code With Python? Take our quiz and find out if you've got the hang of the fundamentals. 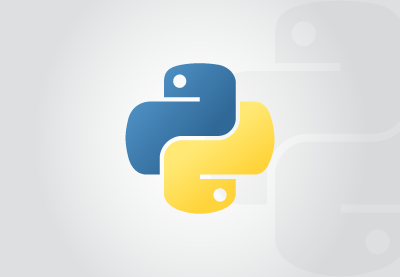 If you like the elegance of the Python programming language, Django is the web framework for you! 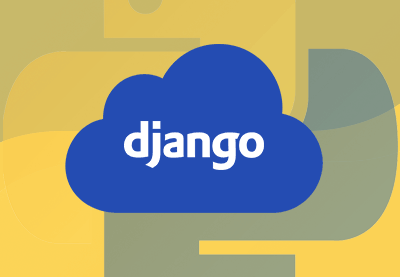 Django is a powerful but pragmatic framework, with an emphasis on getting work done. 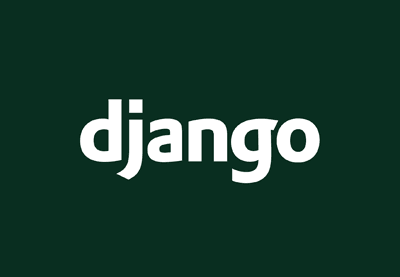 Get started with our Django courses. When learning about a new language or technology, it takes more than simply reading documentation. While this is a great start, the best way to learn and retain new knowledge is to put it to use. In these courses, you'll get to build some real-world applications using Python and Django. In Build a News Aggregator, you will develop a news-feed aggregator for your favorite news sites. In Crawl the Web, you'll create your own basic web crawler and scraper to collect bulk data from online sources in order to centralize and catalog it. 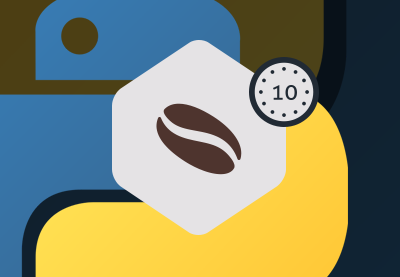 Build on your Python skills by watching our next-level courses. 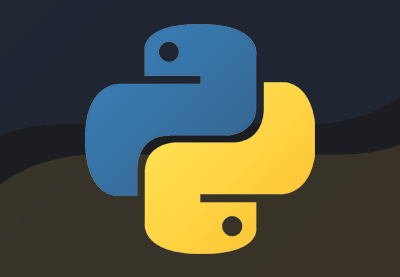 This Learning Guide will continue to be updated with all the latest and greatest Python tutorials and courses to help you stay at the very top of your game! Sign up to our weekly digests to get a comprehensive summary of all our new code tutorials each week. Subscribe to Envato Tuts+ on YouTube to catch our regular live streams.